This year has brought a lot of exciting changes to the Capital One lineup of credit cards. First, both of their Venture card products got a huge rewards boost – they now offer 10x rewards for hotels.com purchases and a reimbursement for TSA PreCheck or Global Entry. Beginning December 1, though, comes one of the most exciting changes of all for Capital One Venture and Capital One VentureOne cardholders. Now, you can transfer your earned Venture miles to partner airlines. Depending on the airline you choose and how you redeem those miles for award travel, your Venture miles could be worth even more than ever before. Until now, your Venture miles were worth a maximum of one cent each, redeemable for statement credits and travel purchase redemptions. If you wanted to simply redeem those miles for a credit on your account, the rate was 0.5 cents per mile; 20,000 miles, for example, would net you $100 in the form of a statement credit. Redeeming toward travel purchases is a bit more lucrative at one cent per mile. To use this option, you would log in to your Venture account and choose an eligible purchase on your current statement, such as airfare that was purchased with your card. You could then “erase” this expense using miles; for example, a $200 flight could be erased with 20,000 Venture miles. This rate also applies if you wanted to book new travel with your Venture miles using the Capital One booking platform. Powered by Orbitz, you have access to hotels, rental cars, and most airlines there and can use your miles directly at a one-cent-per-mile redemption. Those same 20,000 miles would equate to $200 toward new travel here, as well. Beginning in December, you now have one more option for using your Venture miles: transferring to a partner airline. 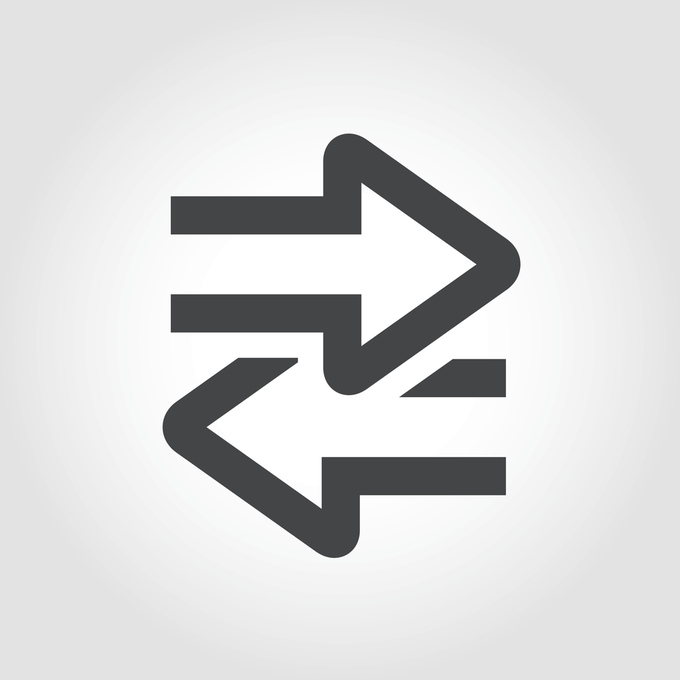 This can boost your redemption rate significantly… by anywhere from 50-300%, in fact! Miles can be transferred at a rate of 2:1.5; this means that you’ll get 1.5 partner miles for every two Venture miles you redeem. If you were to choose an airline with excellent award flight options, this could mean some serious savings over statement credits, travel reimbursements, or even newly-booked travel. The 2:1.5 redemption rate may seem confusing at first glance. However, when you consider that the Venture card earns 2 miles per dollar spent, the transfer rate becomes a bit easier to remember: for every dollar you spend, you’ll earn 1.5 miles with one of their partners. The list of participating airlines is enviable, too. You can transfer those Venture miles to Aeromexico, Air Canada Aeroplan, Air France/KLM, Alitalia, Avianca, Cathay Pacific, Etihad, EVA, Finnair, Hainan, Qantas, and Qatar. Miles transfers aren’t yet available, so it’s hard to say how quickly you’ll be able to transfer them over to use for booking partner award travel. Capital One says that they expect the process to be swift, so I would imagine it will be similar to other issuers with similar airline transfer programs (like Chase’s Ultimate Rewards and Amex’s Membership Rewards). With both of those platforms, miles transfers can take anywhere from a couple minutes to a few business days, depending on the receiving airline. So, it’s best to begin the process as soon as you know you plan to book travel. That way, you won’t miss out on your perfect flight and redemption. If you already have Venture miles, this might be exciting news for you and your future travel plans. However, if you don’t already have a Capital One rewards credit card that earns Venture miles, this new feature may be enough to convince you to open an account. 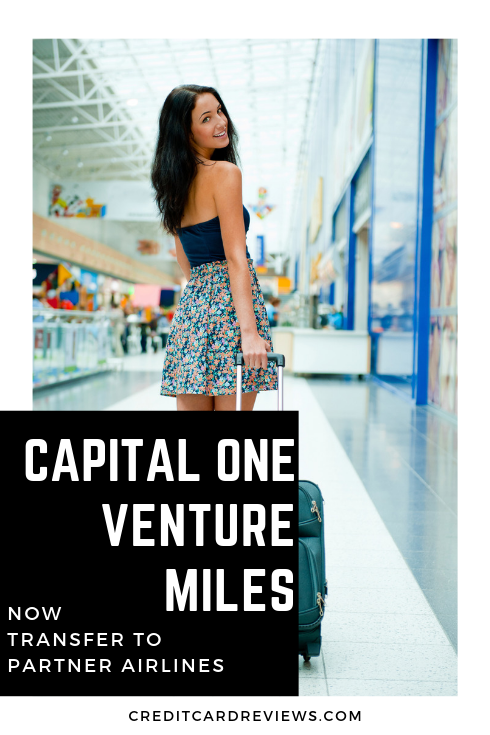 If you plan to do so soon, you can make a good situation even better: Capital One is currently offering 75,000 bonus Venture miles when you open a new Capital One Venture Rewards Card and spend $5,000 in the first three months. This is equal to $375 in cash, $750 toward travel bookings or eligible travel expenses, or between $750 and approximately $1,000 if used for award travel on the right partner airline. Oh, and they’ll also waive the $95 annual fee your first year. Finding a credit card with a great rewards rate is important. But what you’re able to do with those points/miles – and how flexibly you can redeem them – is just as important. With Capital One’s new Venture miles redemption option (available Dec 1), you just might find that this family of cards is the right travel rewards product for you.